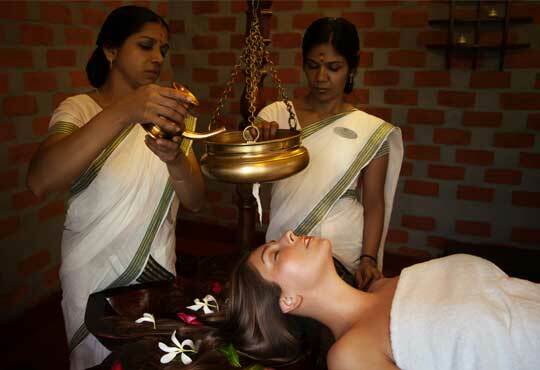 Kairali Centers offers you with the best of ancient Indian traditions - Ayurveda, Yoga and Meditation. Ayurveda and yoga are ancient India’s sister sciences and go hand in hand. For thousands of years these two have been complementing each other for complete wellbeing of body, mind, and spirit, Ayurveda deals more with the health of the body, while yoga and meditation deal with purifying and balancing the mind and consciousness, but in reality they complement each other for holistic healing. The simplest way to understand the relationship between Yoga and Ayurveda is to see Ayurveda as the science of health, and Yoga as the practice of this science. 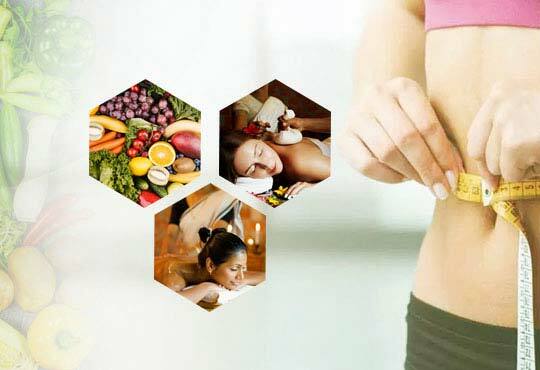 At Kairali Centers we offer Ayurveda, Yoga and Meditation sessions for comprehensive and holistic wellness. 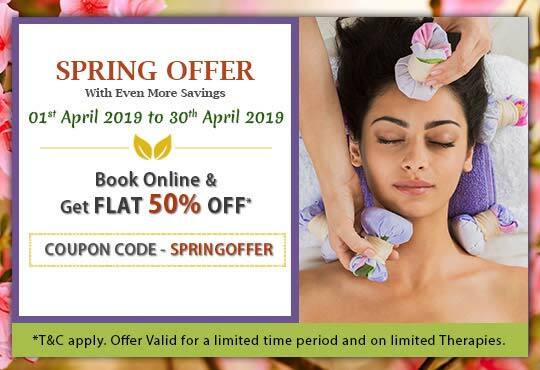 Meditation sessions and yogic processes help to heal and strengthen the body and mind as well as connect you with your inner self, and offer an opening to nourish body, mind and soul.